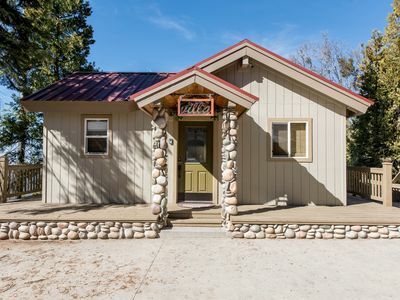 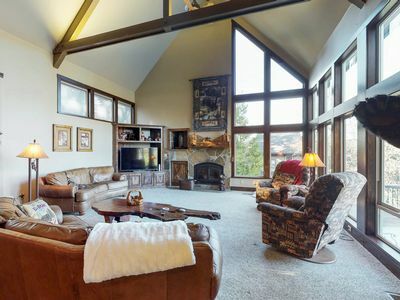 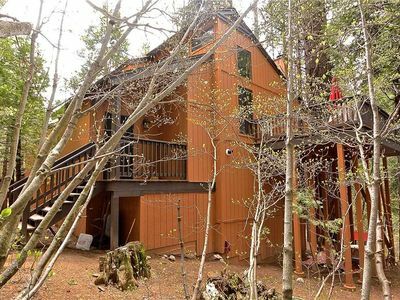 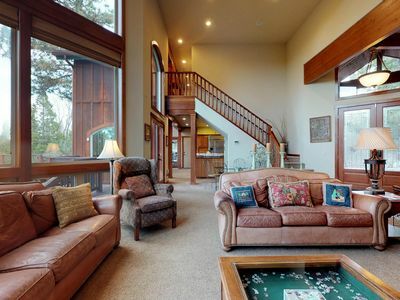 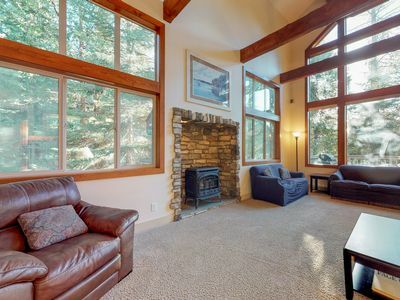 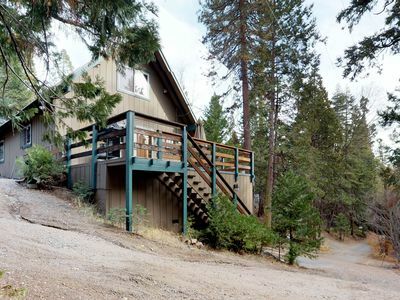 Cute & cozy mountain cabin w/ beautiful views - watch the sunset from your deck! 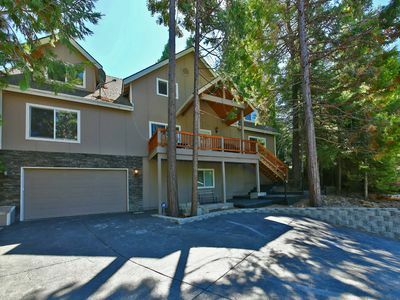 Spacious, custom home w/ jetted tub on large corner wooded lot - near the lake! 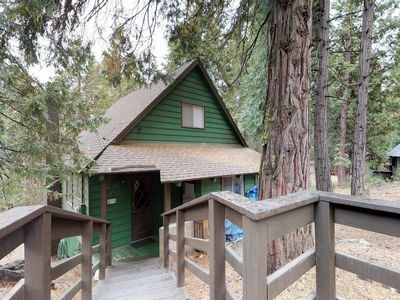 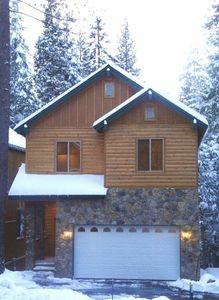 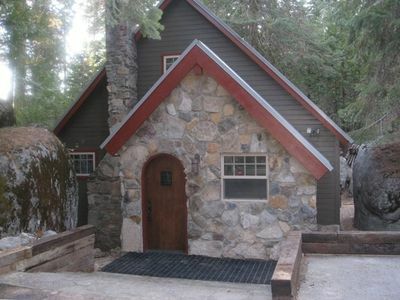 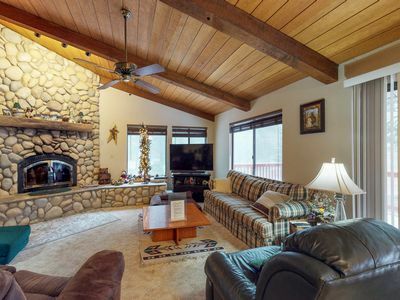 Cute, dog-friendly cabin in tranquil wooded setting, your own private snow park! 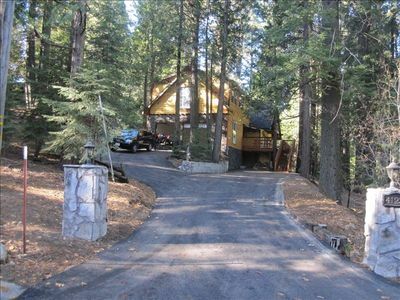 Spacious mountain home w/ game room & stunning views - near lake and slopes! 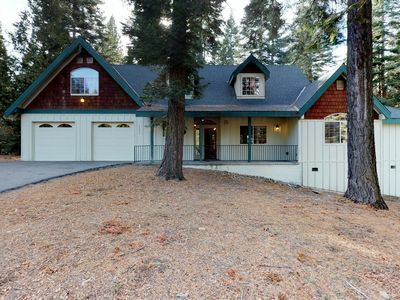 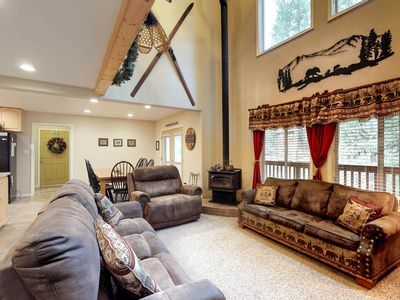 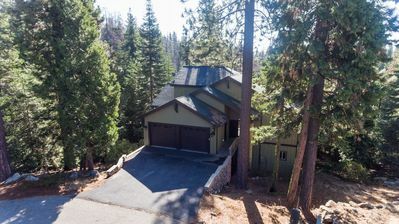 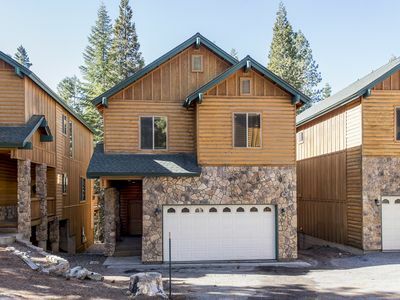 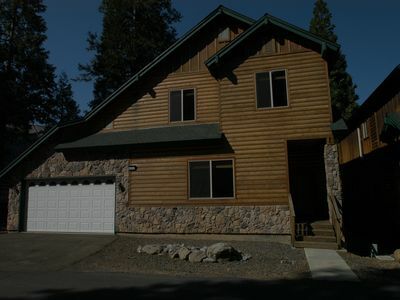 Spacious home w/ loads of indoor & outdoor entertainment - near lake & slopes! 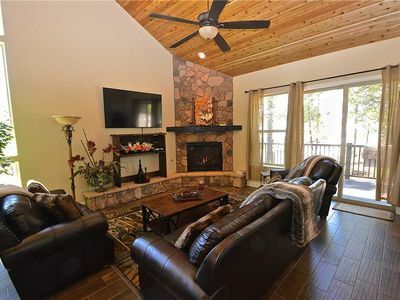 Spacious condo w/ jetted tub & shared tennis - year-round outdoor activities! 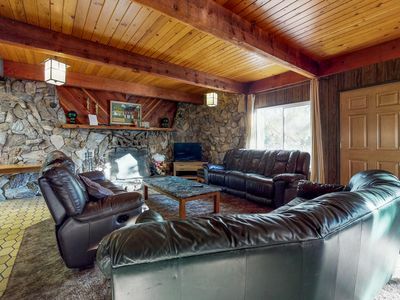 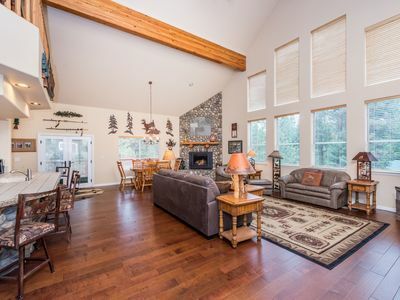 Dog-friendly home with free WiFi, gas fireplace, grill and game room! 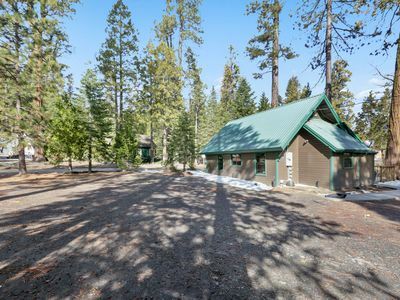 *NEW* "Moose Meadow Lodge" W/RV Parking available!